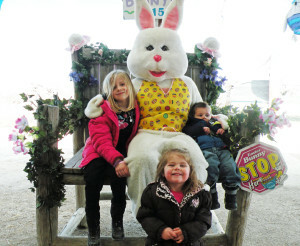 Spring Fun & Educational with Big Bunny Celebration Field Trip! A day with Big Bunny will be one to remember as you embark on a journey to Bunnyville. The Big Bunny Train Depot will be the first stop on the adventure. There you will receive your ticket and see Grandpa’s Table Top Easter Train as it travels through the town. It will then be your turn for a ride, but you’ll need to catch your train. The next step is to Bunny Hop your way through the bunny tunnel to aboard the one and only Big Bunny Express Train. Once you arrive in Bunnyville you will visit the Bunny Hut to see Country Bunny’s original puppet show. You’ll then be able to explore the glorious town and all of its happenings! Hunt for Easter eggs, play exciting games, walk through the Bunny Trail, learn about our lovable, baby farm animals and enjoy a hand-led pony ride. 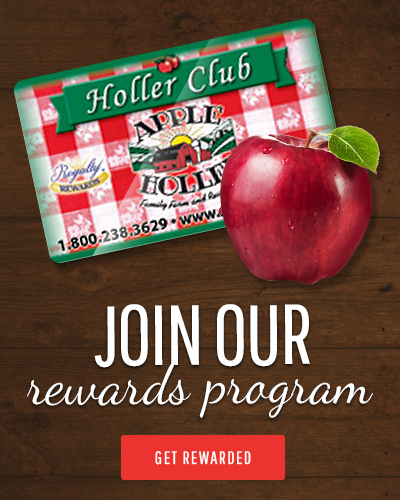 Don’t forget to refuel by enjoying a freshly baked cookie and Apple Holler’s famous apple cider! Play Bunny Bowling, Ring Toss – Every child wins!